All jobs are priced upfront so there are no surprises. All work backed by a 100% Money Back Satisfaction Guarantee! Safe, Reliable, and Highly Recommended. Read our reviews on Google, Angie's List, Yelp, and BBB. Guaranteed Appointments. All work quoted in writing before work begins, NO SURPRISES! 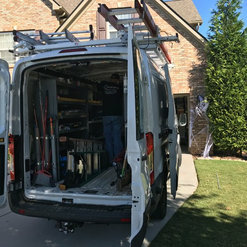 Fully Stocked Service Vans. Call Now for Same Day Service! After Hours Emergency Service available. Call us anytime, 24-7. After deciding to do a kitchen makeover, we did a internet search for electrical contractors on Houzz. 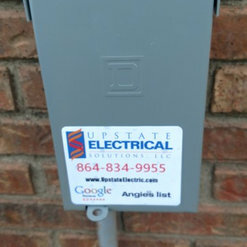 We decided to call Upstate Electrical Solutions to help. They moved some of our existing light fixtures, installed some under cabinet lighting and installed floor outlets in our cherished hardwood floor. They were prompt and did a great job communicating with us to ensure we were satisfied. They even installed a home surge protection system for us. Great results! Reasonable rates. They even gave a veteran's discount! 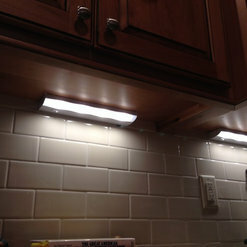 Mr. Ramirez from Upstate Electrical Solutions installed dimmable LED under cabinet lighting in my home today. 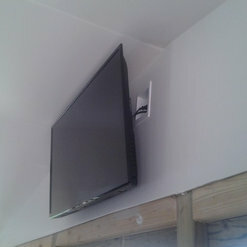 In addition, he added a new electrical outlet. I was blown away by the his professionalism! He showed up on time, working around my schedule (late afternoon/early evening), which is hard to come by nowadays. I was especially impressed by his attention to detail. He stopped to discuss placement of the lights (forward vs. rear of cabinet) and even showed pictures of past installs - I opted for forward placement. I would absolutely recommend him and in fact, will be scheduling him to come back in the spring to install 3 additional outdoor outlets and a whole home surge protector. 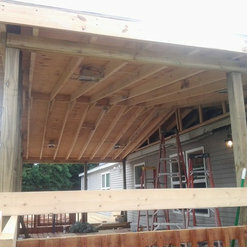 Upstate Electrical did a complete rewire in our small structure we were remodeling. 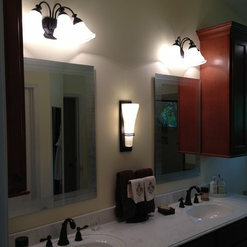 Installed energy efficient lighting fixtures. Built the Electrical Service, & did a nice job trenching to cover the wiring without damage or mess. Good professional electrical work. Found electrical failure. Also did a complete electrical inspection. Great job. Very professional! Great knowledge of electrical issues. Will use for all electrical issues! 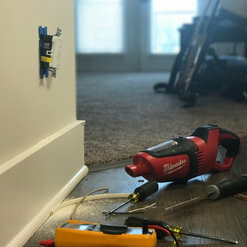 Upstate Electrical was prompt with offering options, providing quotes, scheduling the work, and completing the replacement/upgrade at our house. They found the source of the electrical problem on which others had been confounded. 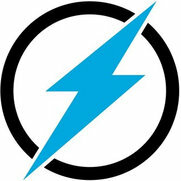 If/when we have other problems or needs for electrical work we'll go to Upstate Electrical for their expertise.